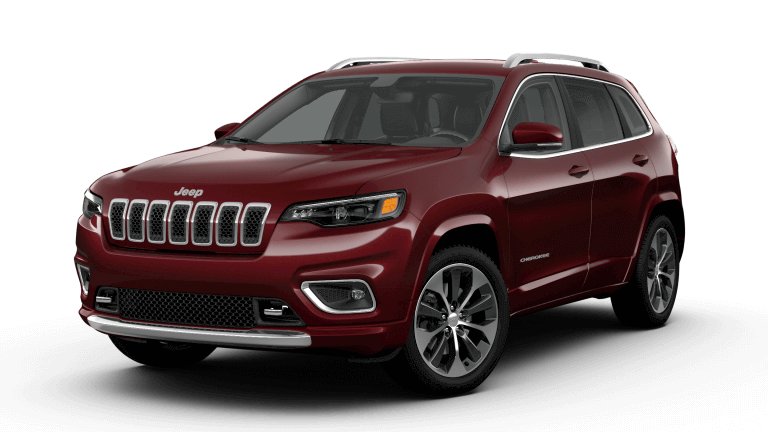 Have you had your eye on the new Jeep Cherokee? 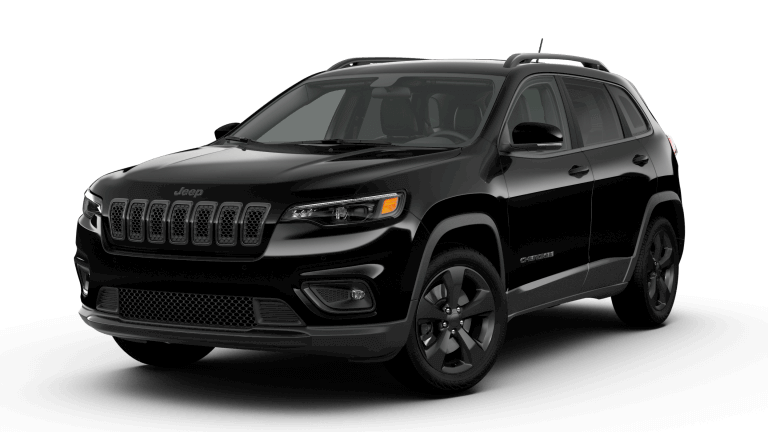 The new 2019 Jeep Cherokee contains the enthusiasm of models from prior years while adding on the latest advancements in vehicle technology, so it’s no wonder that it’s at the top of your new car list. Here, you’ll learn more about this stand out SUV, how it compares to other models, and ways you can save. Are you unsure of which 2019 Cherokee trim best fits your needs? 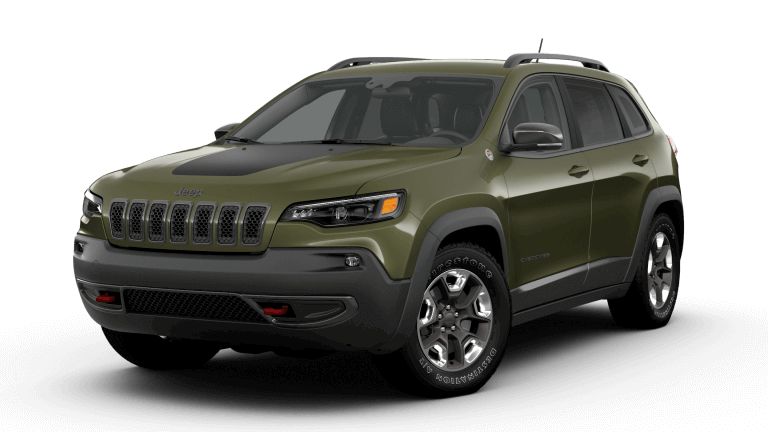 Take a look below to get quick insight into each Jeep Cherokee trim to make your car-buying journey easier. 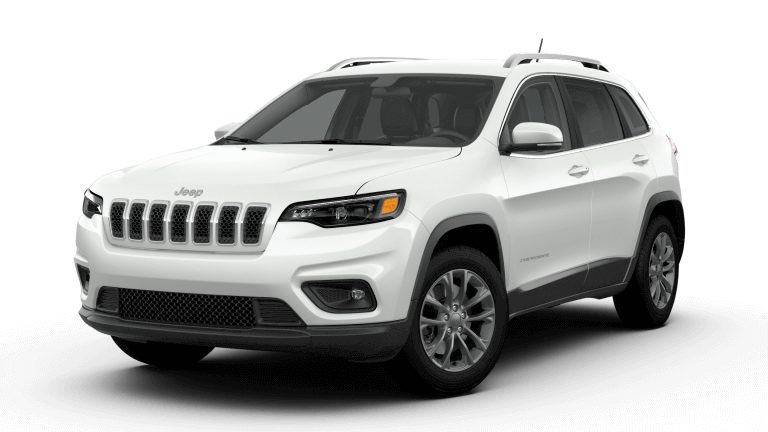 If you’re considering vehicles that are similar to the Jeep Cherokee, we’ll take on the hard work of researching for you. 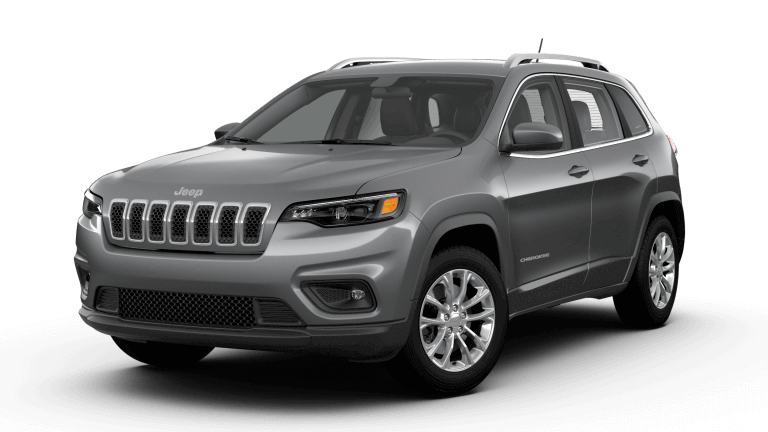 Our Jeep Cherokee comparisons have the details to make your decision an easy one. Will you be leasing your next Jeep? Before you move on in the leasing process, check out our current lease deals. 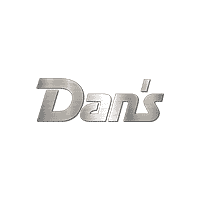 With these offers available at Dans Jeep, you’ll be able get the satisfaction of knowing the amount of money you’ll save, as well as taking home the sought-after Jeep Cherokee.